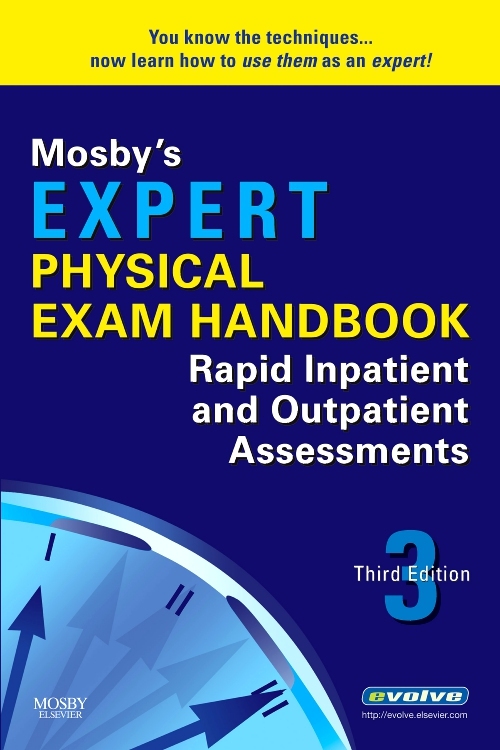 Mosby’s Pocket Guide to Pediatric Assessment offers a concise but comprehensive approach to health assessment for the pediatric client. 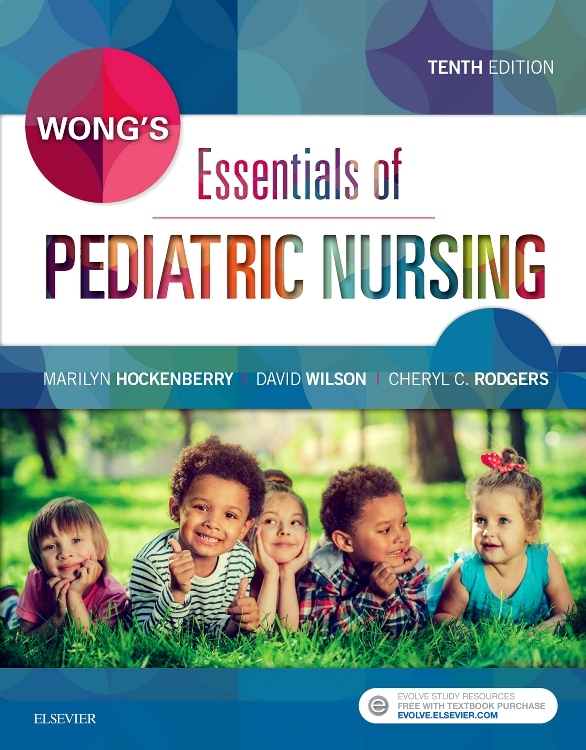 It begins with a general description of history taking and includes approaches to children at various ages, nutritional assessment, and measurement and evaluation of vital signs. 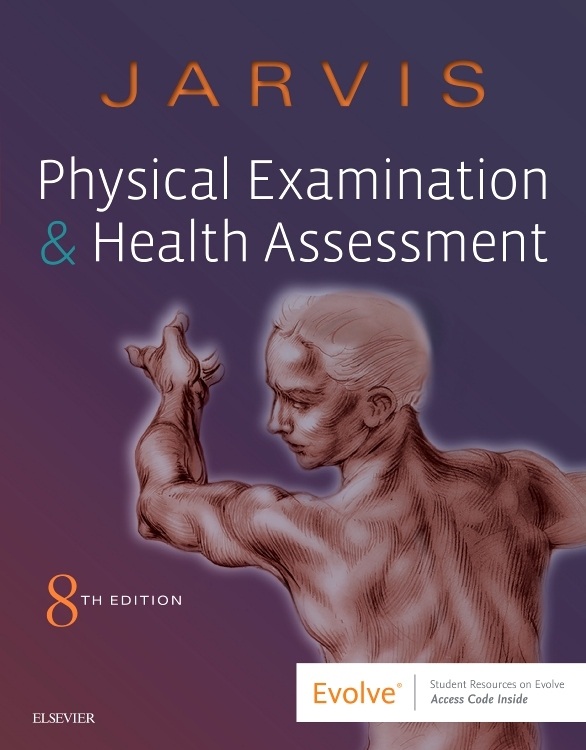 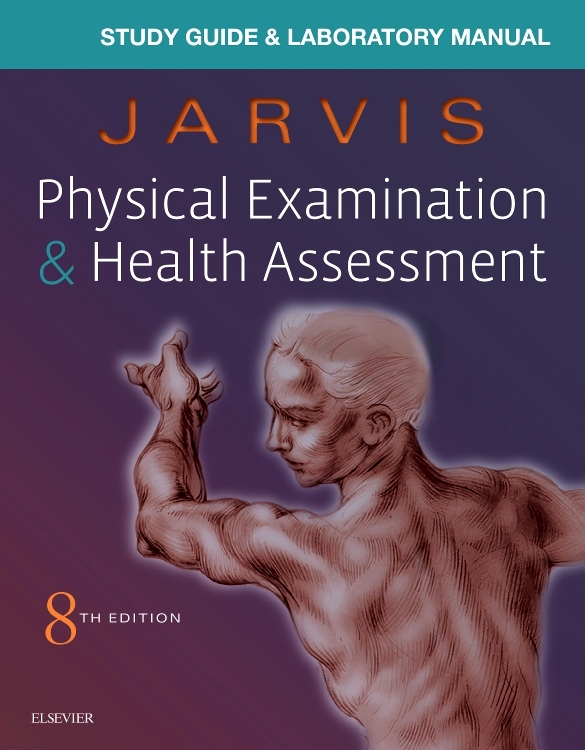 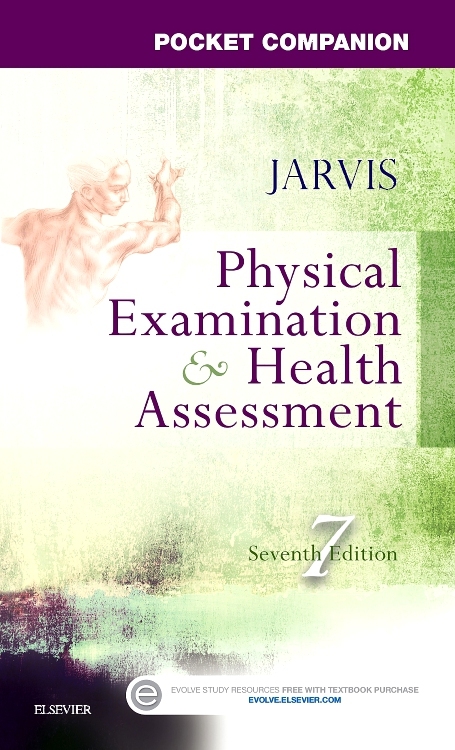 Emphasis is on “how to¿ information, including how and what to assess in each body system. 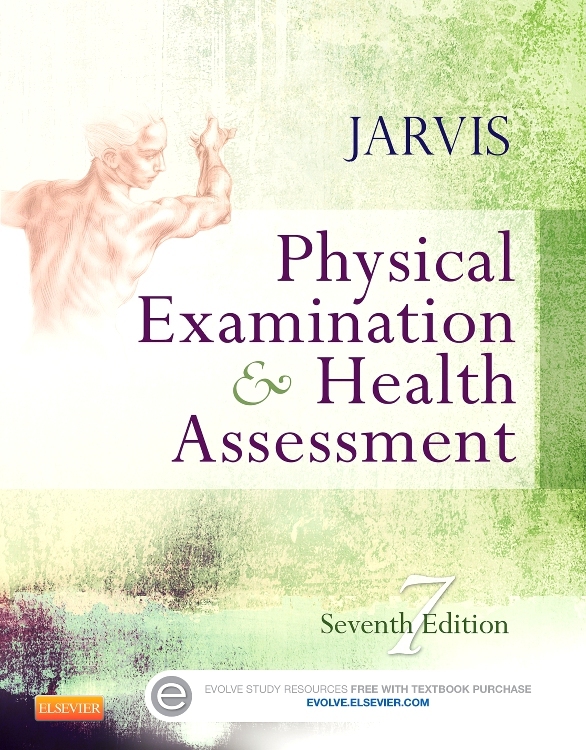 Psychosocial, anatomical, and physiological development variations are incorporated as appropriate, as well as normal and abnormal findings. 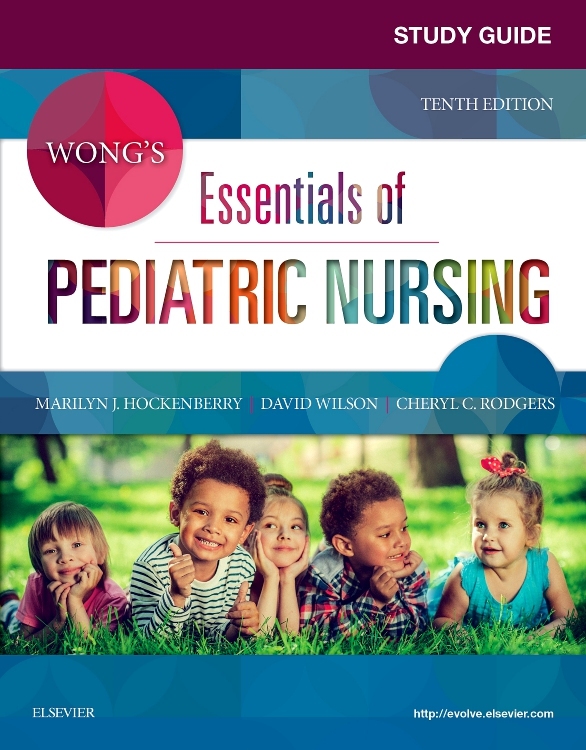 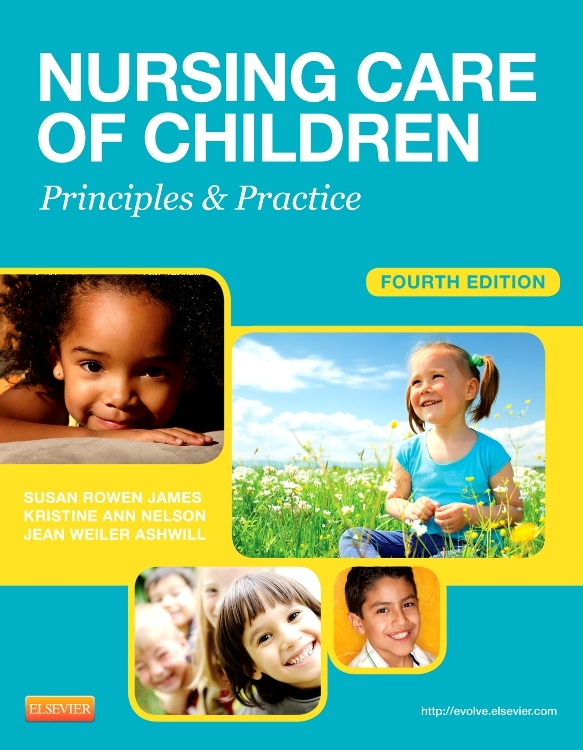 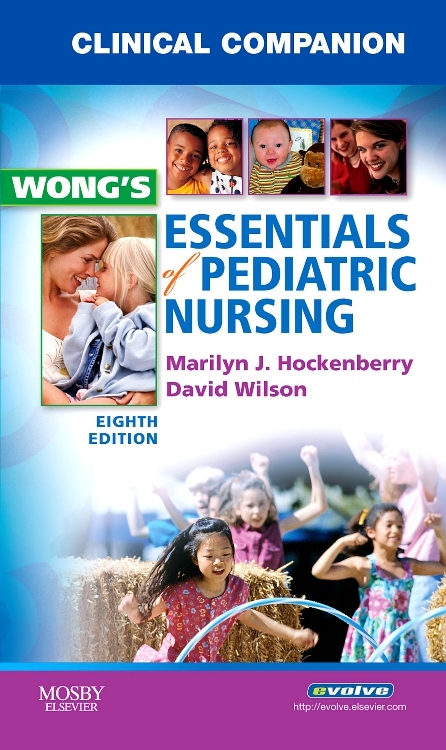 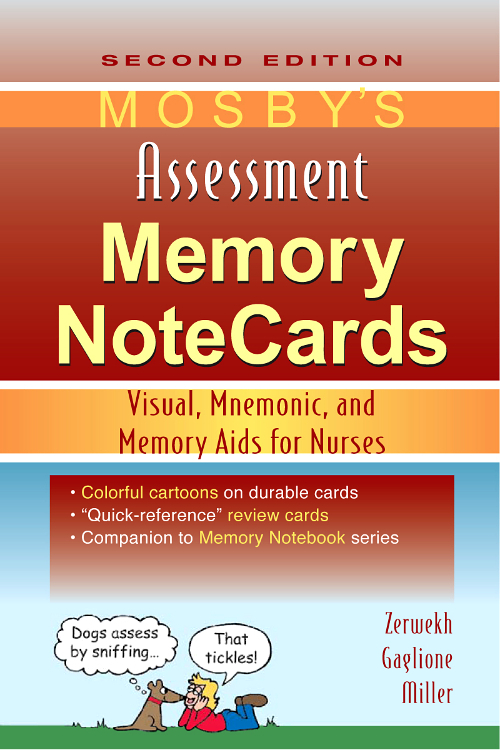 Given the extensive information provided, this reference is ideal for a broad range of nurses and students dealing with pediatric patients. 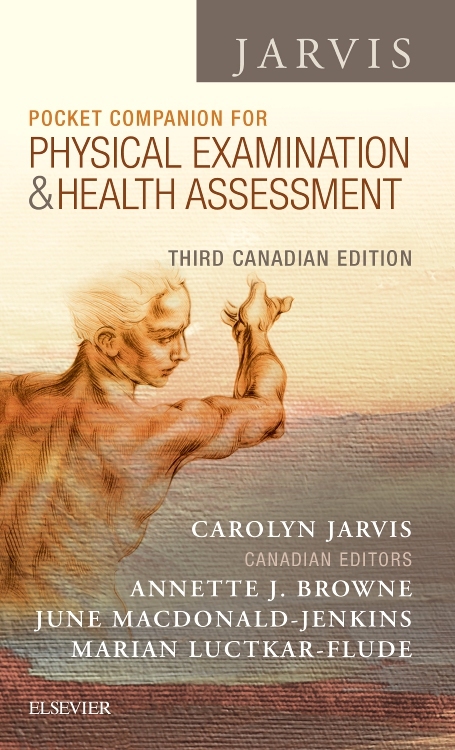 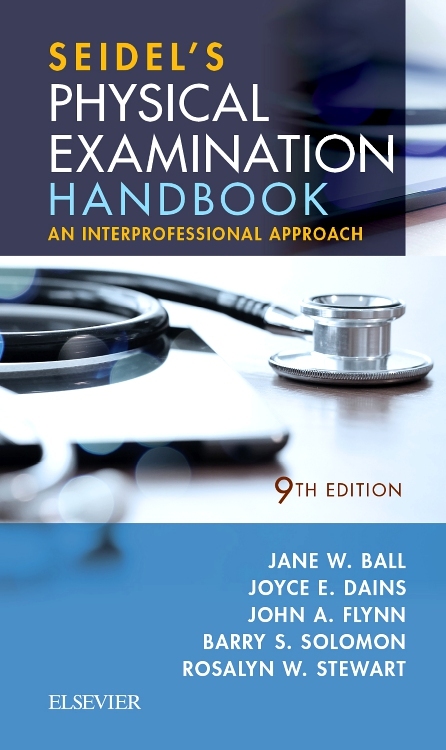 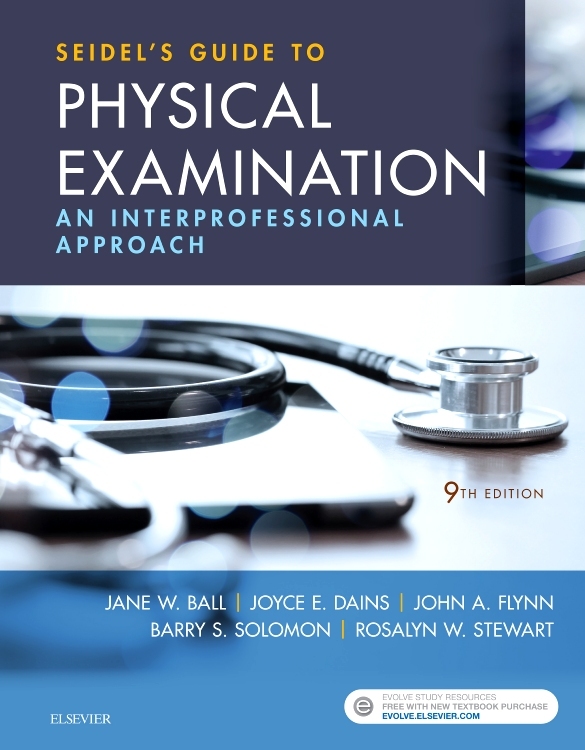 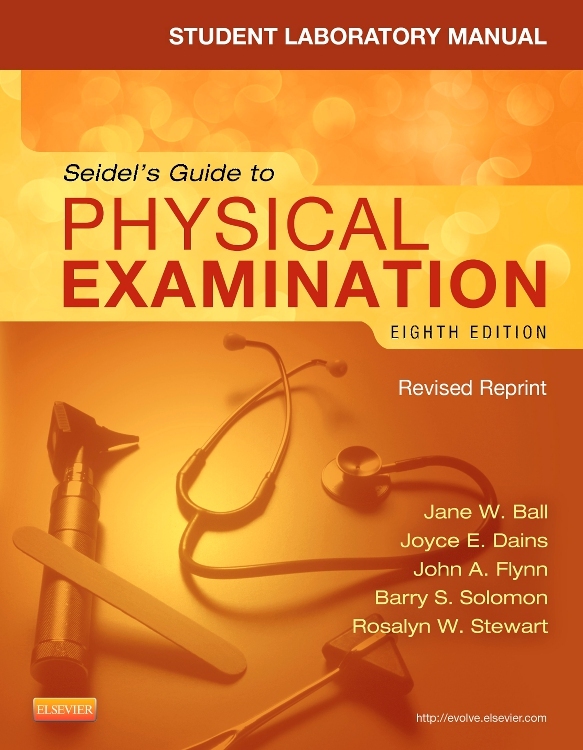 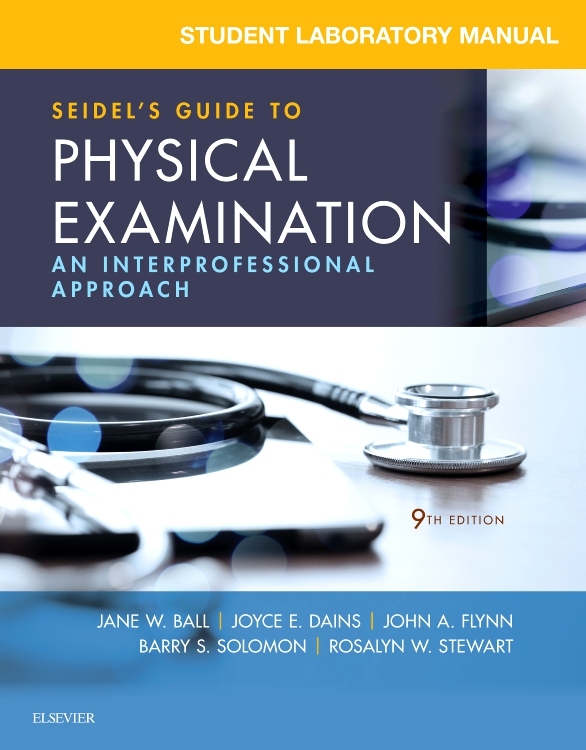 Concise, portable size makes this book very handy for use in clinical settings. 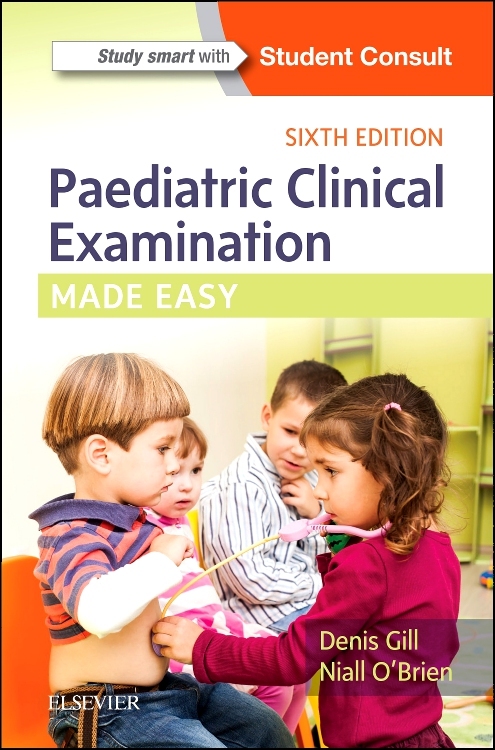 Presents content in an outline format for clinical practicality. 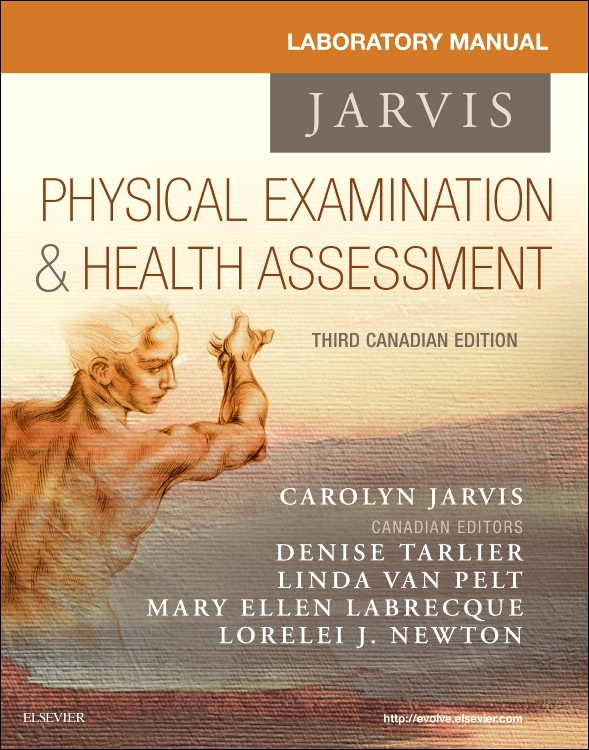 Includes both psychosocial and physical aspects of assessment within a developmental framework. 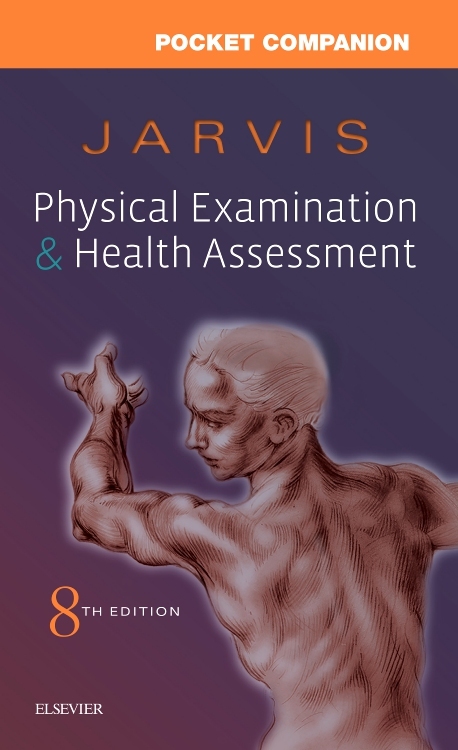 Body system organization facilitates retrieval of information. 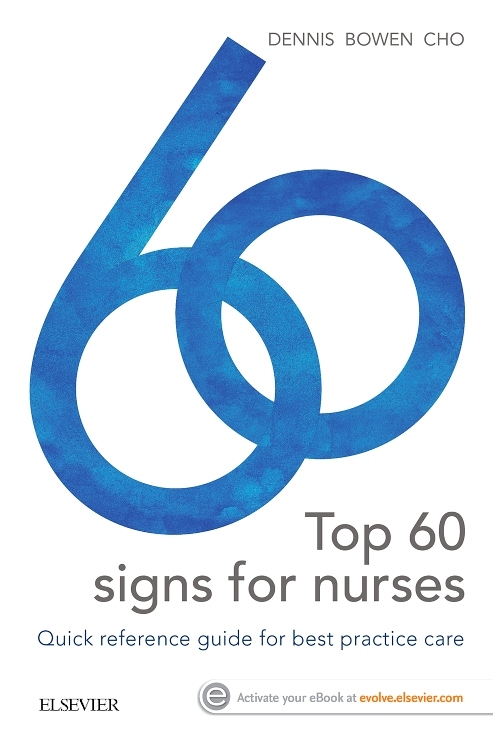 Highlighted clinical alerts call attention to potentially serious findings. 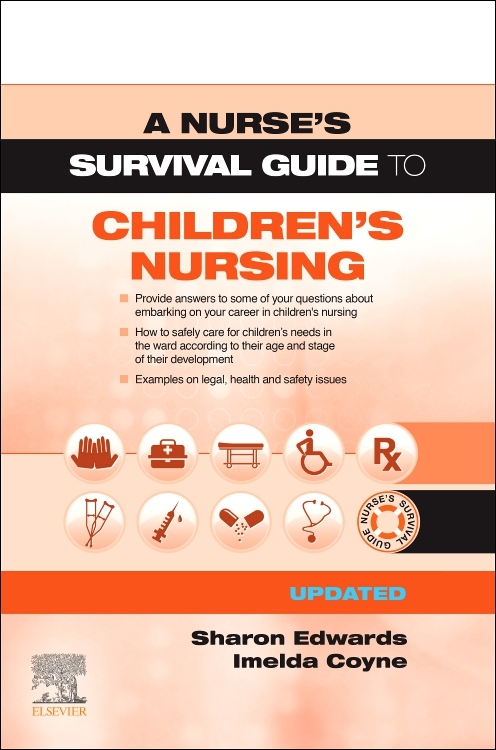 Up-to-date growth charts are provided for birth through age 18. 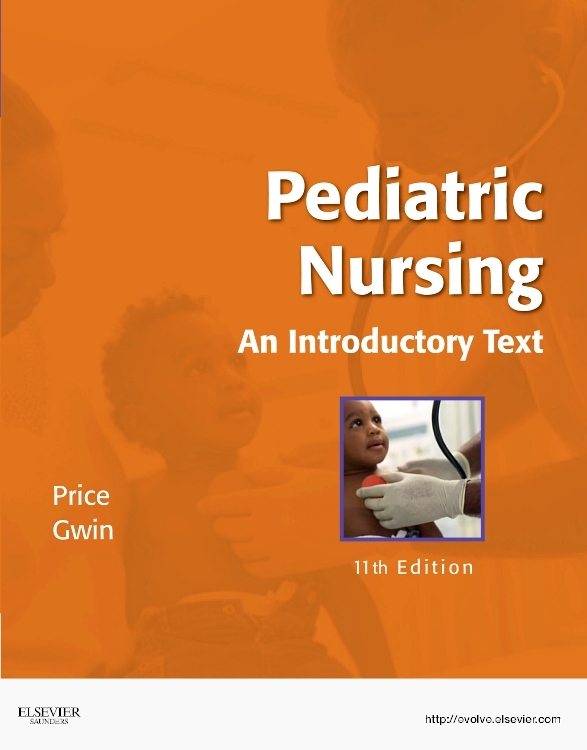 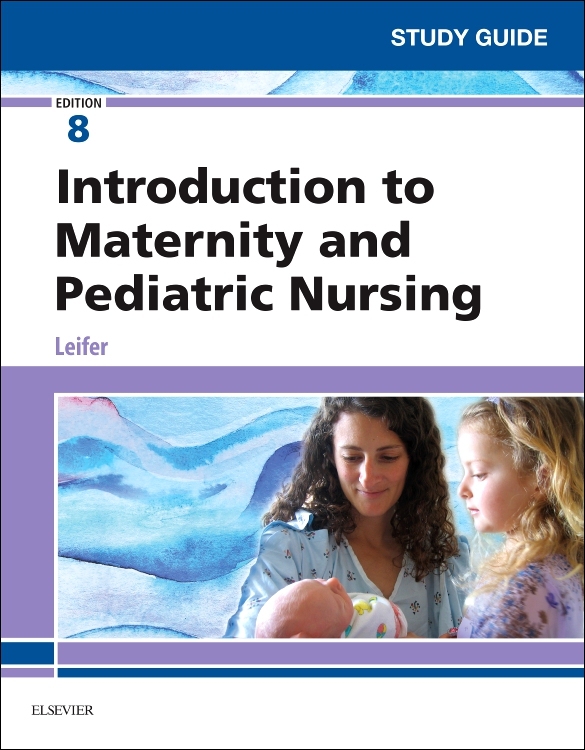 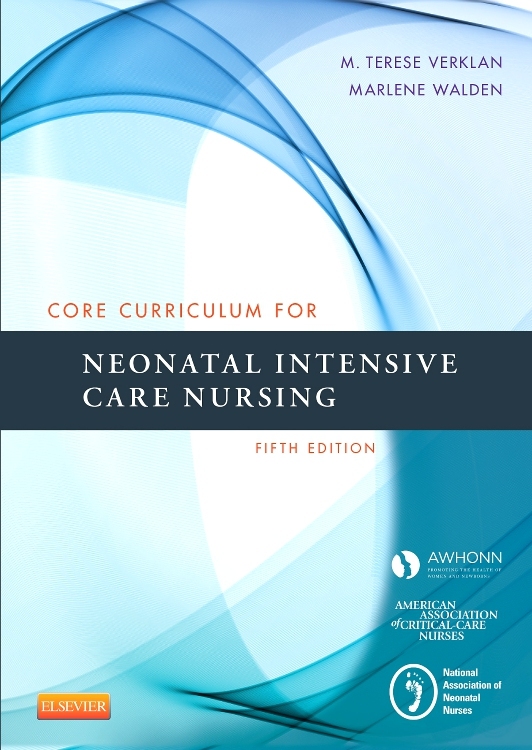 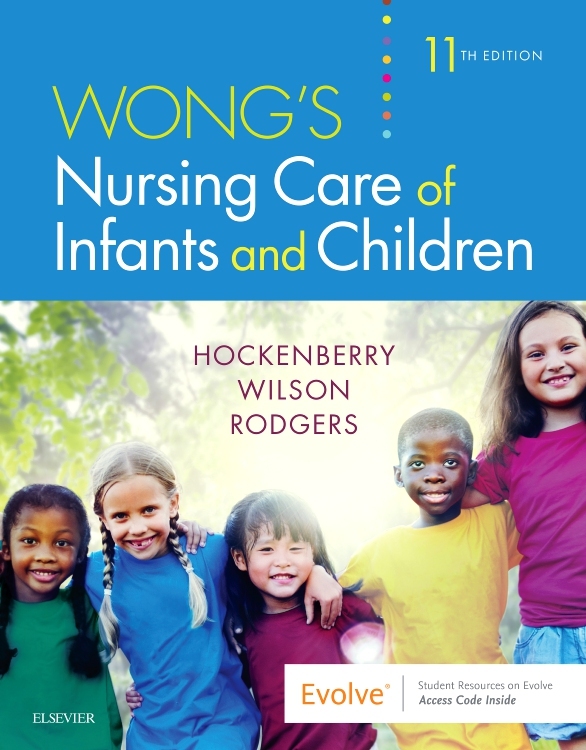 Extensively revised to reflect trends in pediatric nursing, up-to-date techniques, and current literature. 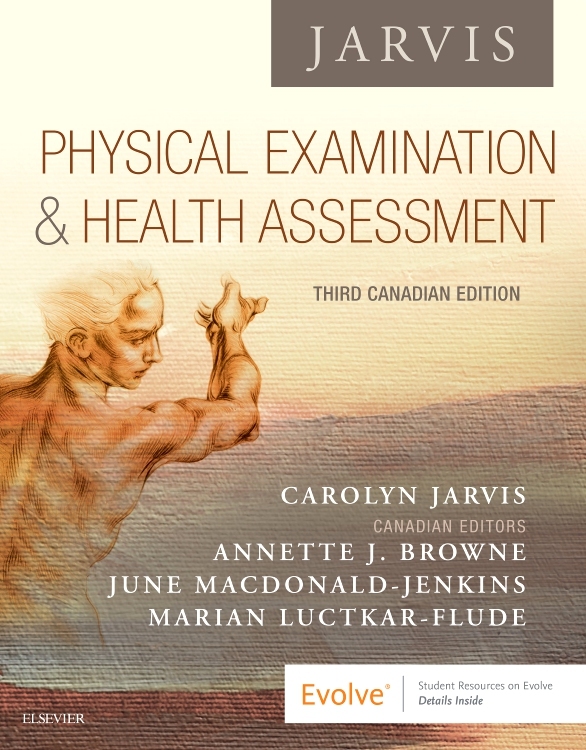 A new chapter on assessment of mental health addresses growing areas of concern including school phobia, ADHD, depression, suicide, anxiety, and schizophrenia. 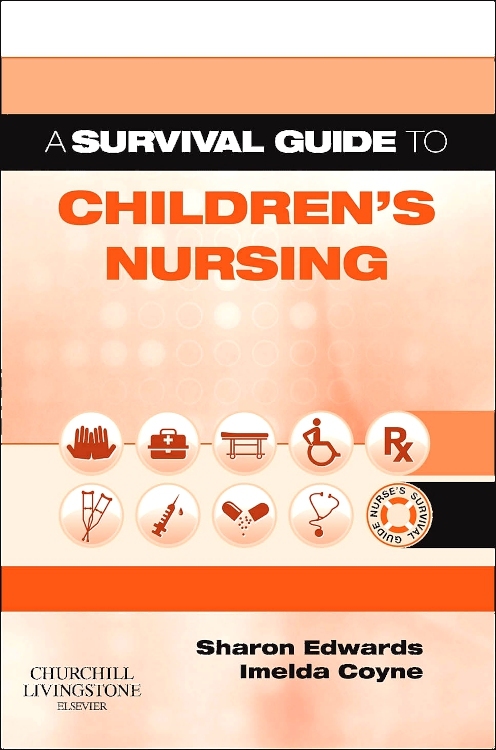 New tables provide quick reference to common childhood symptoms (i.e., fever, diarrhea, vomiting). 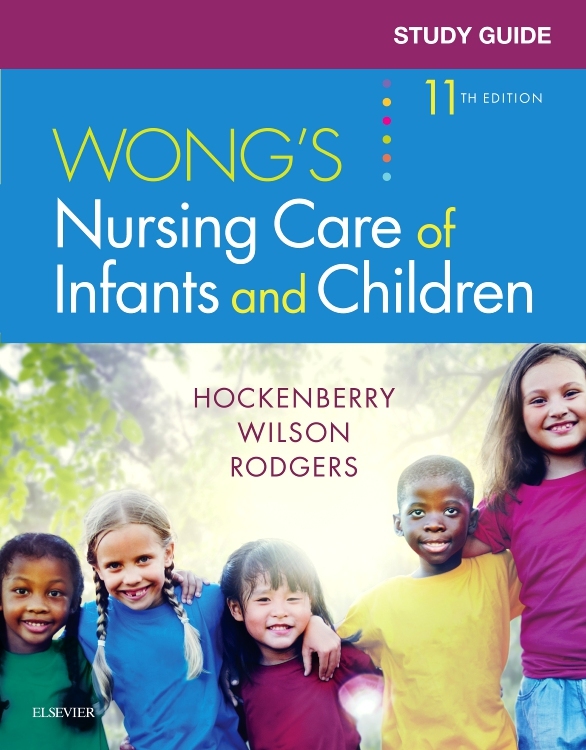 Updated coverage of immunizations (U.S. and Canada) includes information regarding relevance and normal timing of immunizations as well as most current published tables. 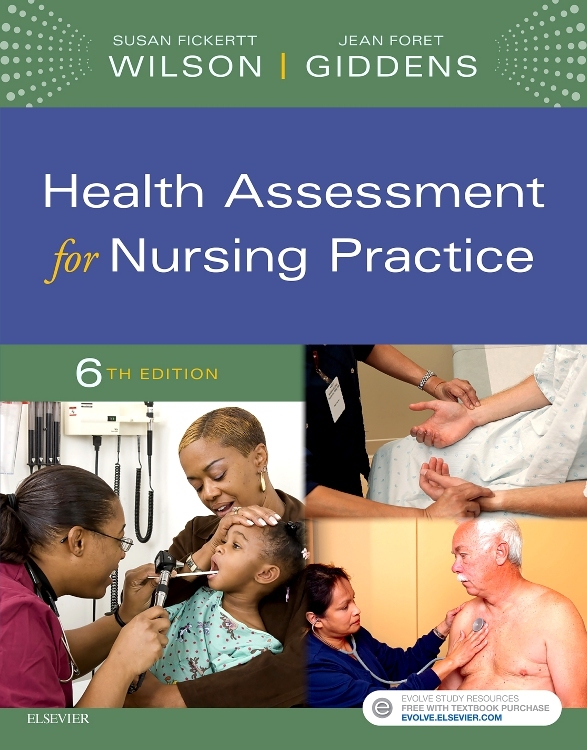 Nursing diagnoses have been updated throughout.